A few years ago, magnet therapy was the latest trend with products popping up everywhere. Despite research backing up claims of improving various health conditions, I will be the first to admit that while I thought it was something worth trying, I also thought it would be a bit of a fad and wouldn’t last that long! 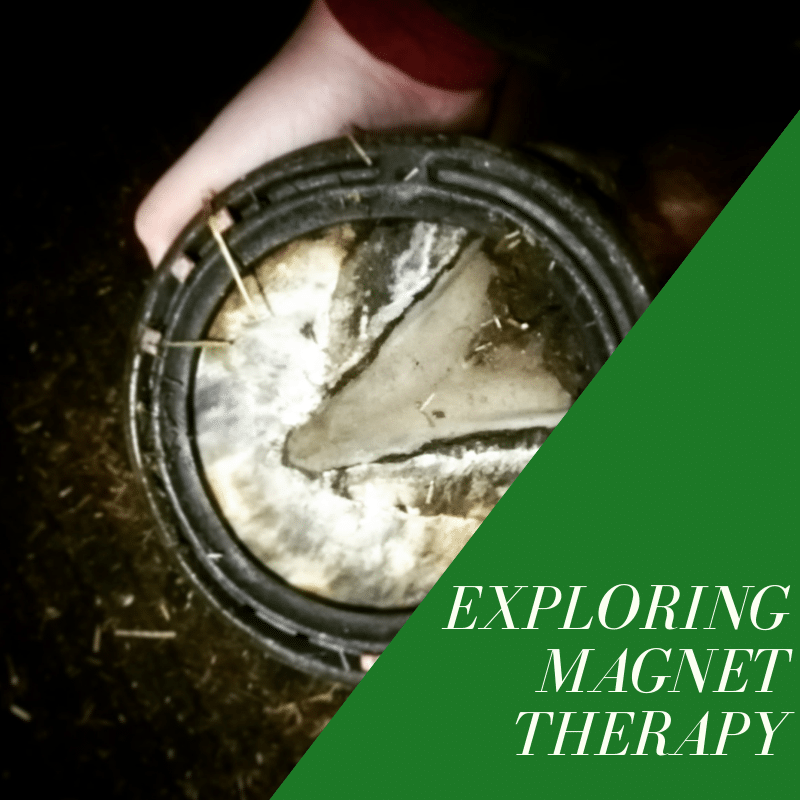 However, magnets are still a big thing in the equine industry and with Scottie’s recent lameness issues, I feel that trying out some magnet therapy boots can’t do any harm! So for my birthday I asked for a pair of Premier Equine magnetic overreach/bell boots. 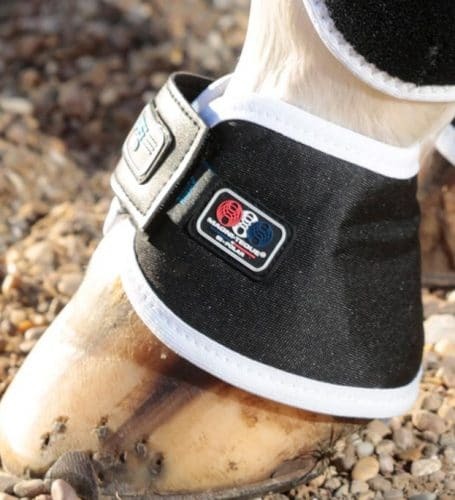 While there has been research suggesting that magnetic boots can improve arthritis in the horses limbs and various other issues. There is very little research into if magnets can help with navicular issues. This is due to how it’s hard for the magnets to get through the hoof. I found one study which found a some improvements with magnetic boots, with boots sat on the coronet band being most effective. Despite the lack of solid research, I still felt they were worth a try and to me, over reach boots were probably a better option than other boots which sit higher up the leg. So I popped Premier Equine Magnetic Hoof Boots on my birthday list. Since I have been away, I haven’t had the chance to use them properly, as they recommend using for 30 mins-1 hour a day for the first week before building up to 4 hours a day, for a maximum of 12 hours. I need to work out how I am going to do this, I think I am going to have to get into the routine of going up the yard for a 3rd time a day for a while! But as someone who doesn’t look after myself as much as I perhaps should… (Too much wine, too little sleep and a smidge too much chocolate) I tend to be tired quite a lot, especially first thing in the morning. It can take me quite a while to get going so i thought I would add this bracelet to my birthday list. After all, I love the look of it and any health benefits are just a massive bonus! I will be reviewing both of these products in time, letting you know how I am getting on with them. 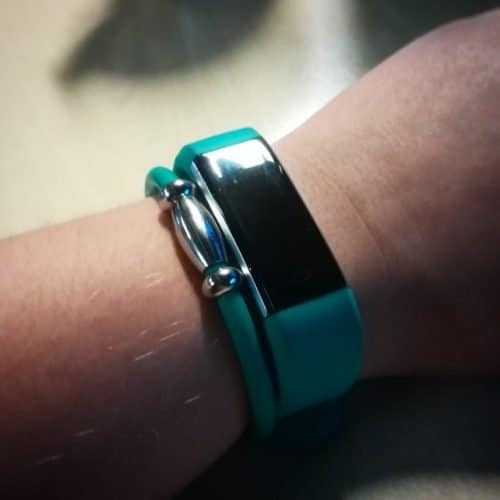 I have been wearing the bracelet for 2 weeks now, so will try and get this review done soon so that you can add it to your Christmas list! I’m a fan of magnet therapy and used to sell a few for one of the original pyramid-sale magnet companies. Have a great winter and dare I mention the festive season – we’ve just had Thanksgiving so yes – Merry Christmas. Always good to hear! And we are almost in December so I feel like festive wishes are acceptable now! Merry Christmas to you too!